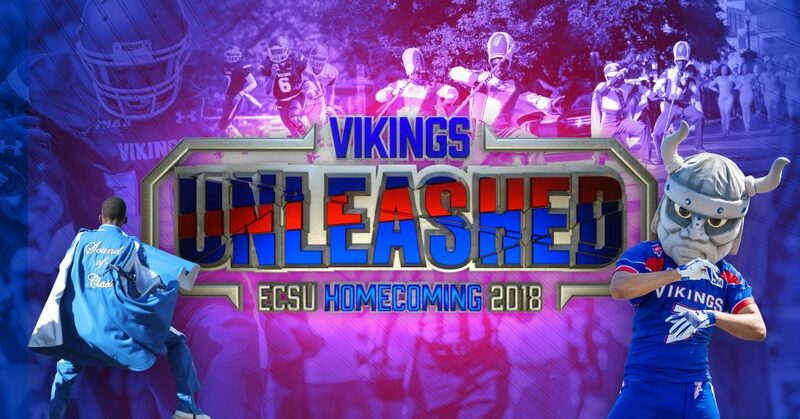 Elizabeth City State University’s Homecoming 2018, “Vikings Unleashed,” kicks off Sunday, Oct. 21, and runs through Sunday, Oct. 28. 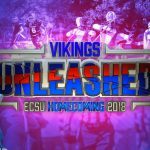 Events leading up to the big match between the Vikings and Virginia Union range from alumni socials to concerts, and even the Sports Hall of Fame annual inductee banquet. The week kicks off with Mister and Miss ECSU Royal Coronation and finishes off with a prayer breakfast and gospel concert by the ECSU University Choir. 9:30 p.m. to 2:30 a.m.